Unfortunately, online Storm card registration has been closed. But do not panic. 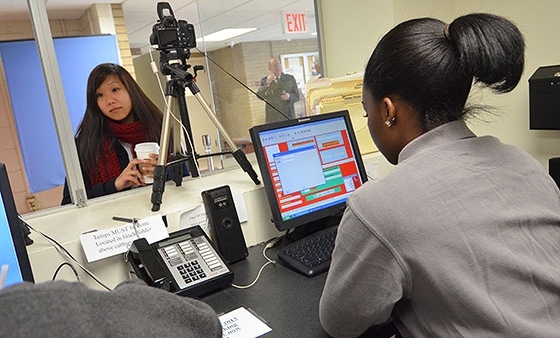 You can still apply for Storm card on-site during your check-in at UKC 2018. 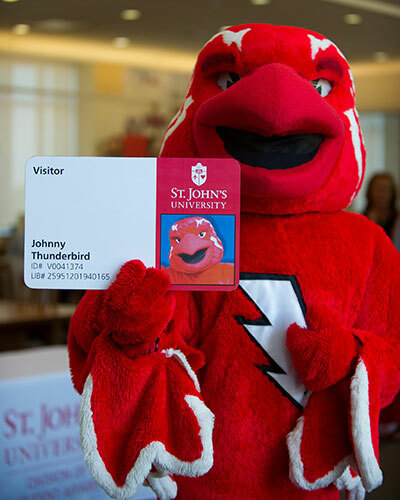 After finishing your registration, any person (7 years old or above) who will stay at St. John’s University lodging should apply for their building access card to St. John’s University by Friday, July 20, 2018.